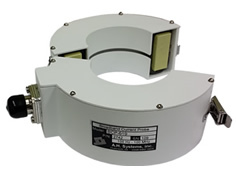 This probe is capable of measuring pulse currents up to 100 amperes with wide operating frequency range. 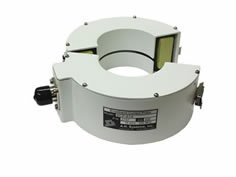 Conducted currents can be measured without making direct contact with the source conductor or metallic surface by means of clamp-on current probes. 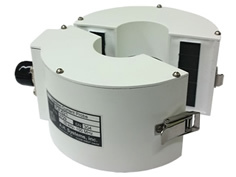 The BCP-614 Current Probe is designed to permit field intensity meters, spectrum analyzers, and other 50 ohm impedance instruments to measure quantitative magnitudes of current. 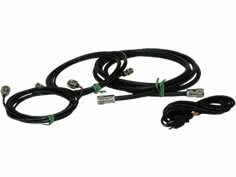 Measurements can be made on single and multi-conductor cables, ground and bonding straps, shielded conduits and on coaxial cables. 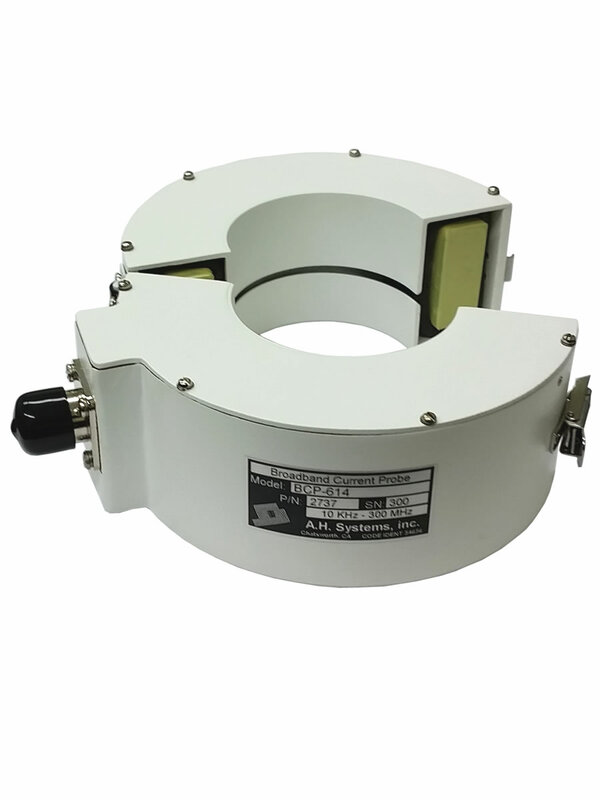 Injection Probe calibration fixtures are a part of the test equipment required by most of the Bulk current Injection Test Procedure Specifications. 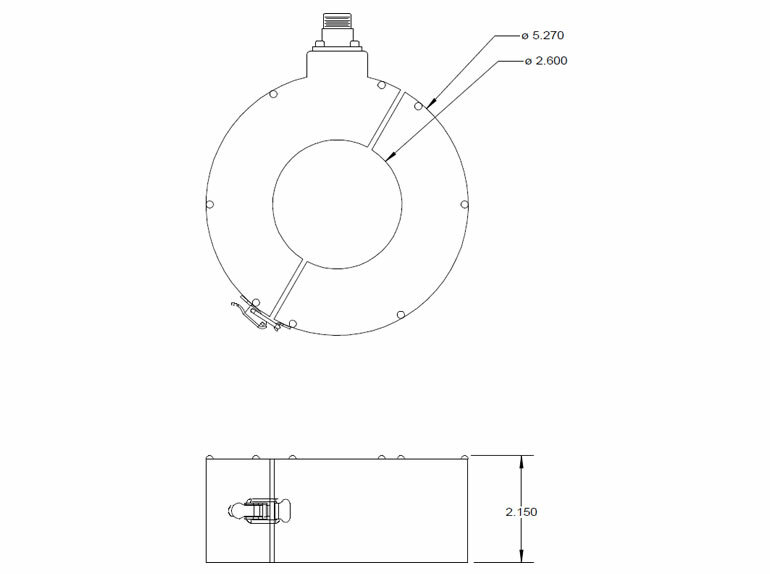 The Calibration Fixture allows the user to quickly and easily calibrate the injection probe prior to performing the compliance testing. 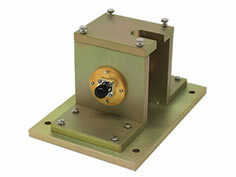 It exceeds DO-160, Section 20 VSWR fixture requirements for stand-alone injection probe calibration fixture.